The French were once one of the leading powers and explorers. Starting in the 18th until the 19th century, they expanded their ‘spheres of influences’ outside of the continent. But starting the 1960s, the territories began to reclaim their independence. The French influence may have waned in terms of administration, but its contribution to world arts and affairs persisted in many spheres, stamps and philately as well. 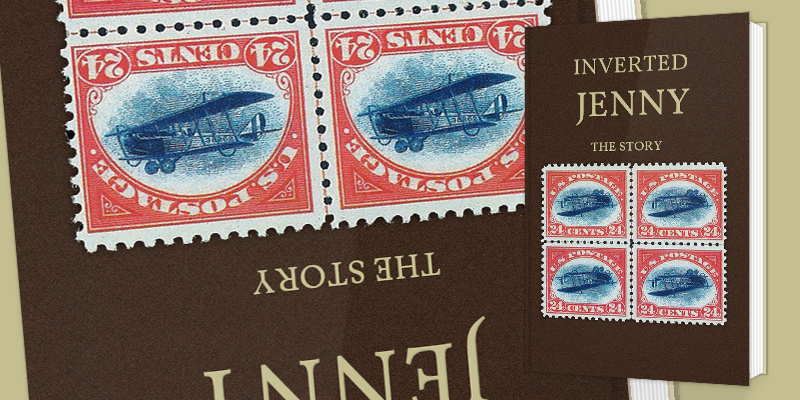 The market is loaded with French stamps including mint inexpensive stamps that are accessible for all types of collectors and enthusiasts. 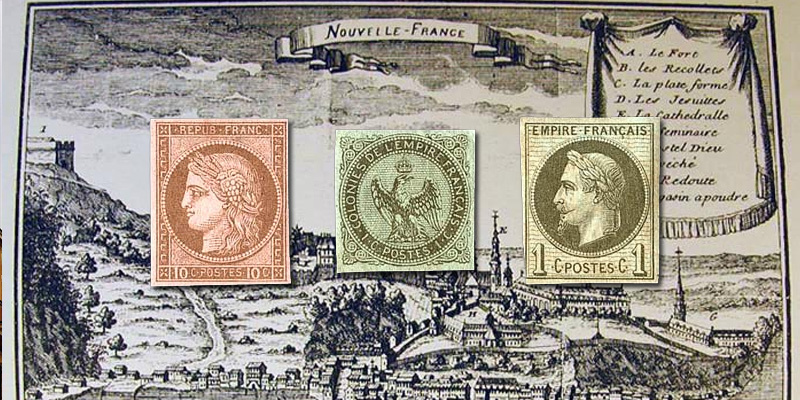 The challenge is to spot these on collections since French colonial stamps are arranged in order, before France. 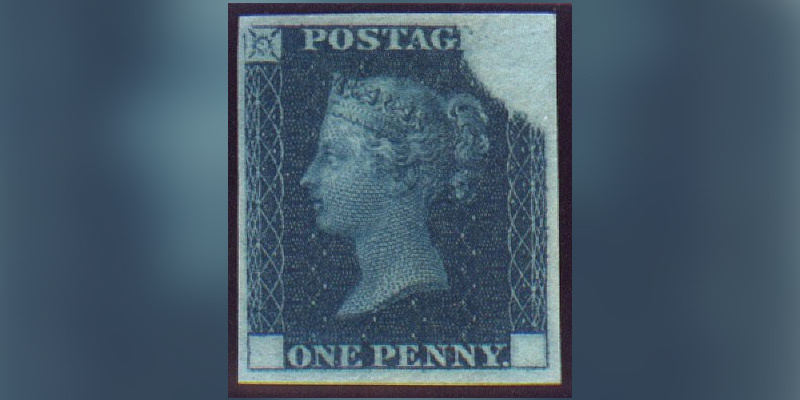 For example, French Morocco comes before France in many stamp listing and collections. The streets of London are always filled with buses, cars and people busy with their daily transactions. The cityscape has changed through the years, with new and modern buildings and vehicles that continue to amaze both the visitors and London residents alike. 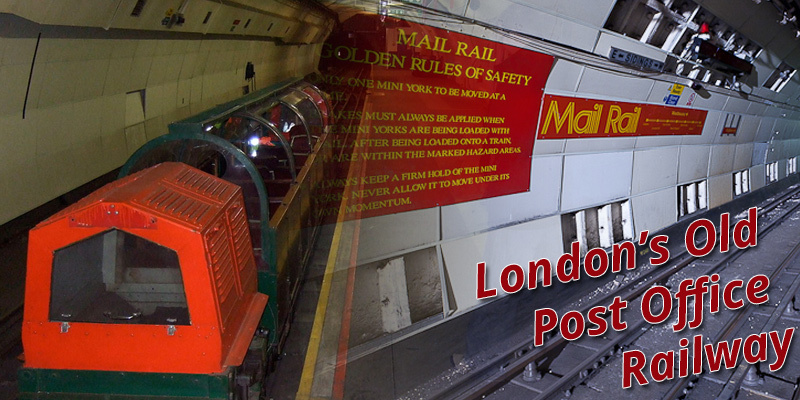 But beneath the capital’s streets is a 6-mile tunnel that plays host to an almost-forgotten mode of transportation - the London Post Office Railway, or affectionately called the Mail Rail. Erected more than a century ago by an act of the Parliament, the Mail Rail was primarily used to carry almost 12 million postal items starting from White Chapel in the East End to Paddington in the West.